Why it works: We all know that Dustin is nearing the end of his in-ring career, and that WWE is ready to transition him into something of a backstage role. The timing is perfect. 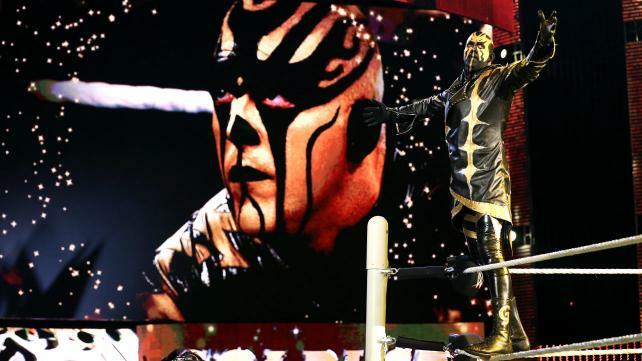 Goldust is a world-class talent in the ring. He’s a shining example of both longevity and character evolution. He has a lot to offer the next generation of WWE Superstars. What people seem to have forgotten over the last few years is how much Goldust has overcome personally. Drug problems, marital problems, family feuds… he has learned a lot of life lessons which can be passed on. “Learn from my mistakes,” you know? Why it makes me angry: I’ve really enjoyed the last 2 years or so with Goldust as an active competitor. The idea of that ending, even for good reasons, is pretty depressing.